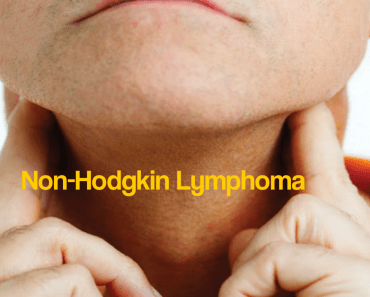 Non-Hodgkin Lymphoma (NHL) refers to the cancer which is likely to develop in the lymphatic system. Our body contains several blood cells called the lymphocytes. When these cells become damaged, they multiply uncontrollably and also abnormally increase in size. These enlarged lymph nodes further evolve into painless lumps that are widely known as tumors. 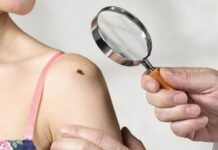 As more and more damaged lymphocytes replace the normal ones, the body’s immune system becomes weak and it is no longer able to fight infections and ailments. Such a physical condition is known as Non-Hodgkin lymphoma. The cancer can develop in an individual lymph node, more than one node or any other organ like your liver or spleen. At times, Non-Hodgkin lymphoma develops in several parts of the body simultaneously. In the following section, we will give you a complete insight on this ailment and the things you should know about this. Non-Hodgkin Lymphoma can be classified in several categories and sub categories. Although most people are usually affected by follicular lymphoma and B- cell lymphomas, other common types of non Hodgkin lymphoma are mantle cell lymphoma, small lymphatic lymphoma, marginal zone B-cell lymphoma, Burkitt lymphoma, Hairy cell lymphoma, Primary central nervous system lymphoma, T cell lymphomas and peripheral T-cell lymphomas.